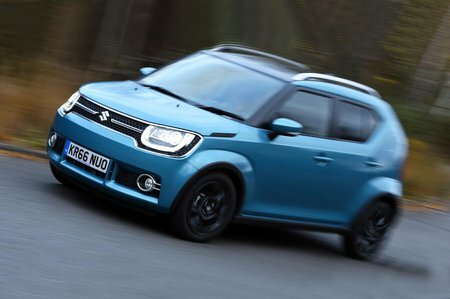 Suzuki Ignis SZ-T Review and Deals 2019 | What Car? It's easy to see why this is the best seller. It adds 16in wheels, a 6.2in infotainment touchscreen, a rear-view camera and clever sliding rear seats.